Edgar Allan Poe ate a live raven on the air on this day in 1928. Oh, all right. It was Charlotte Bronte. But today is Poe's birthday (1809) and his contributions to old time radio should be celebrated. Poe may have died without hearing a single radio broadcast, much less without appearing in one, but his chilling tales have been widely adapted. One program, WGN's The Weird Circle loved putting Poe's work on the air. They broadcast "The Fall of the House of Usher" on Jul. 8, '43; "A Terrible Strange Bed," Jul. 29, '43; "The Narrative of Arthur Gordon Pym," Aug. 5, '43, and "William Wilson," Sept. 9, '43, and "The Tell-Tale Heart," Jan. 30, '44. 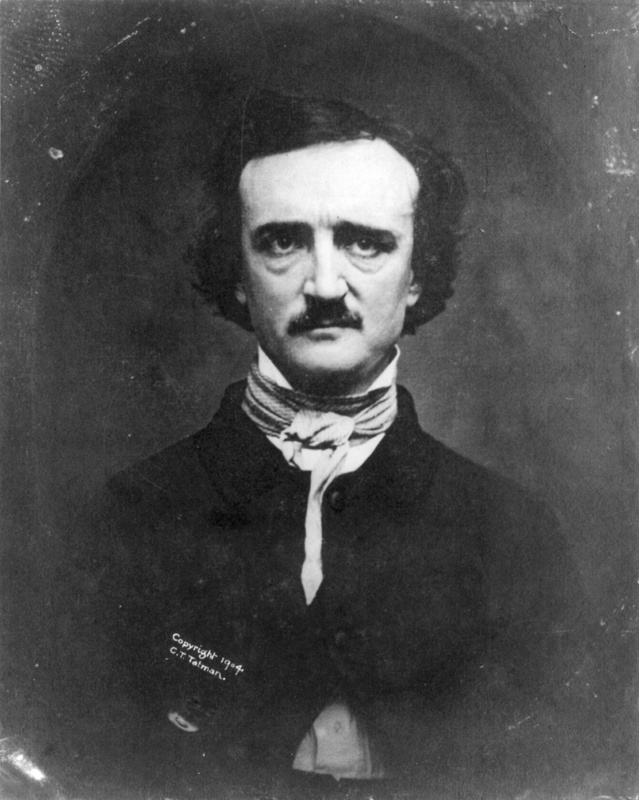 For the latter, "The Tell-Tale Heart," the WC crew had to lengthen Poe's original story. It was a task also undertaken when Inner Sanctum and The Hall of Fantasy adapted the work. Inner Sanctum's version starred the master of disaster, Boris Karloff. Black Mass adapted "A Predicament," "The Telltale Heart," "The Man in the Crowd," and "Found in a Bottle." NBC Presents: Short Story ran "Cask of Amontillado," and "The Tell-Tale Heart." Unlike a lot of radio stars who would go on to careers in television or film, Boris Karloff was a star of the silver screen before embarking on a radio career. He is best known for starring as Frankenstein's monster in the 1931 opus Frankenstein (as well as in some sequels). 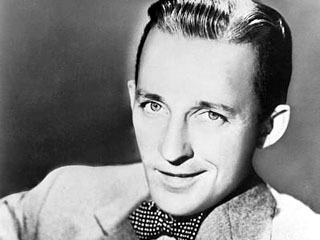 He would later cross over and appear in many radio shows. He hosted The Boris Karloff Show in 1957, with episodes such as "The Vampire's Grave," "Shakespeare's Hometown," and "The White House." Shows on which he appeared as a guest include "Bergen & McCarthy," "Inner Sanctum," "Lights Out," "Martin and Lewis," "Jack Benny Program" and more. To these shows he lent his distinctive, deep, slow, spooky drawl. Later in his life he would play many voice roles, including that of the narrator of "The Grinch Who Stole Christmas." 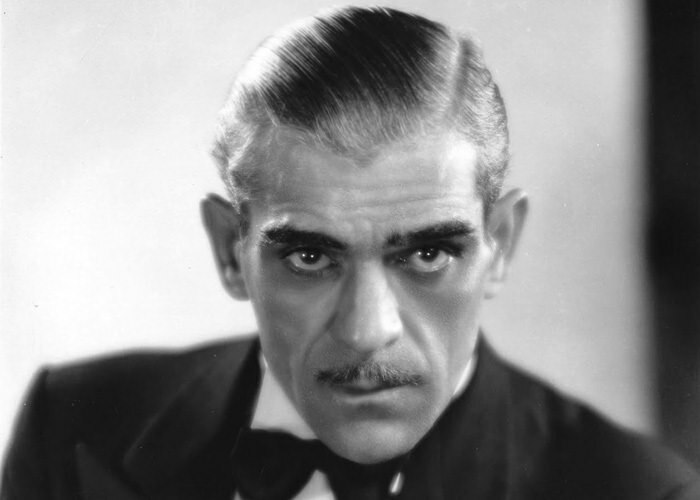 Karloff's birth name was William Henry Pratt.